Spring Break will begin on Wednesday, April 17, 2019. Classes will resume on Tuesday, April 23rd. Hey alright! Media Festival- Live Action due date extended! Good news! The due date for Live Action video has been extended to April 23,2019. Students are welcomed to create great videos over Spring Break. Live Action videos should be Informational or Entertaining. Hey alright! NCC Yearbooks are available for early ordering. Yearbooks are only available via pre-order for limited time. All MCPS schools develop a School Improvement Plan (SIP) to ensure that all students are achieving. The plan is revised each year and is based on data and more. Snow Day or Early Release? Stay informed by visiting the MCPS Weather Emergency page to sign up for important alerts and more. We are so proud of our NCC students. Most of the time students make great choices related to behavior. However, there are those rare occasions when students react impulsively and with some reflection realize there were other ways to handle certain situations. Please take a quick look at our R3 form and Chromebook Violation response sheets that student will complete when they need to reflect on certain behaviors. MCPS parents should all be able to access MyMCPS. Click here for more resources related to MyMCPS. The Maryland State Department of Education released new accountability report cards for every school in the state of Maryland on Dec. 4. The Maryland Report Card is designed to measure the success of schools and identify areas for improvement. All school report cards are available on the Maryland State Department of Education’s Report Card website. 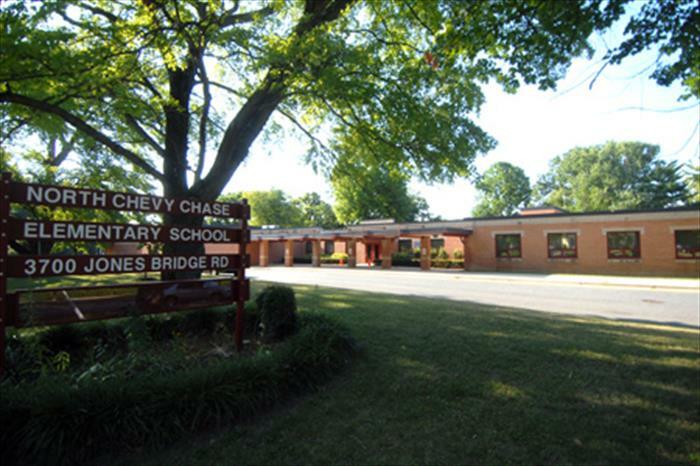 Click for direct link to report card for North Chevy Chase ES. The 2017 Individual School Progress Reports are available now for parents to view. Please click here for more information. We want to keep all children safe. Please read information from MCPS regarding parent chaperones and volunteers.